Ntare KARITANYI is the Founder and Managing Director of HOBUKA Ltd, a Software Development and Solutions Integrator Company and a developer of projects in the Energy sector. The Company was incorporated in July 2010. He comes with considerable experience of more than 16 years both in Management and Technology. He has previously worked as the Chief Operations Officer of NGALI Holdings Ltd, responsible for the daily operation of the company and its entire majority owned subsidiaries specialized in Energy, ICT and Healthcare. 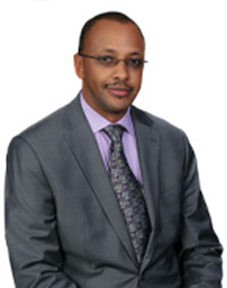 Prior to joining the NGALI team, he was the Director General of EWSA Ltd (Energy, Water and Sanitation) which was the multi-sector state-owned utilities company in Rwanda in charge of supplying electricity, water and sanitation services with a team of 2,200 employees and serving more than 500,000 households. He led the EWSA reform on budget and on schedule in collaboration with policy makers, development partners and employees ‘unions. The outcome of the reform was the unbundling of the multi-utilities company/authority into two separate companies one in charge of Energy REG Ltd and one in charge of Water and Sanitation WASAC Ltd. Both companies are now independent and have their respective Boards of Directors. 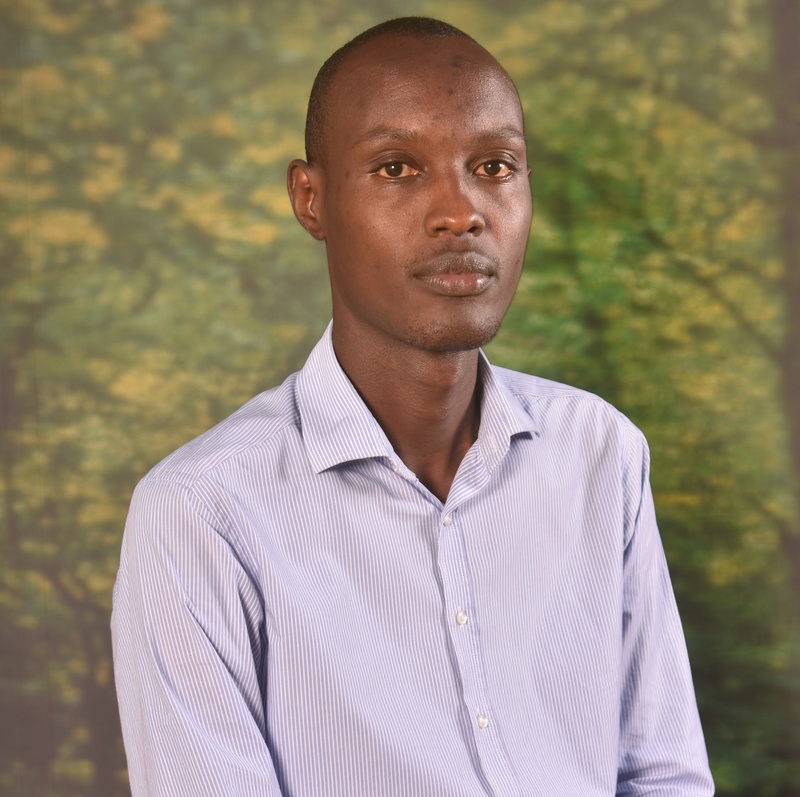 He also worked in ICT/Telecom Regulation as an Expert for RURA (Rwanda Utilities Regulatory Authority) and a Software Engineer in Rwanda for E-ICT and in the United States for both the Georgia Department of Human Resources and the Erie County Medical Center. He has an extensive knowledge in Energy and ICT both in developed countries and emerging countries due to the various work assignments and also has considerable experience in Utilities Regulation and Software Development Life Cycle. He previously served on the board of the Rusumo Power Company Ltd (RPCL), a regional power generation company owned by the Governments of Rwanda, Burundi and Tanzania.As of September 2017, he is serving on the board of Gigawatt Global Rwanda Ltd which is the company that owns and operates the 8.5 MW solar plant in Rwanda. He holds a Bachelor of Science in Industrial Engineering from the State University of New York at Buffalo (SUNY-Buffalo) and an Executive MBA with concentration in Energy from BI Norwegian Business School/IFP-Institut Français de Petrole /Haas Berkeley School of Business. PASIKA Peace For Glee joined HOBUKA Team in May, 2016. She holds Bachelor’s Degree in Civil Engineering and Environmental Technology from Kigali Institute of Science and Technology (KIST) and Masters of Science in Project Management from Jomo Kenyatta University of Agriculture and Technology (JKUAT). She is the Managing Director of MUDASOMWA MINI-GRID Ltd a subsidiary of HOBUKA Ltd since December 2017. She worked with the Ministry of Infrastructure/MININFRA, and with Rwanda Energy Group/REG-EDCL as a Professional in charge of Hydroelectric Power; her professional experience includes the daily supervision, follow-up site constructions of Hydro Power Plants and performed various tasks associated with civil engineering. KWIZERA Enoch, he joined HOBUKA Team in December 2010. He holds an Advanced Diploma in Computer Studies from NCC College. He holds a Bachelor degree of Business information communication Technology from Mount Kenya University. MUSHIMIYIMANA Irene is working as a programmer analyst since 2007. She is self motivated with strong communication skills both written and oral that positively impact customer relationships. Over 9 years she has been developing web applications, lecturing and conduct training in applications development, ensuring good negotiations with prospective customers and providing support to the users of the developed systems. Her professional experience includes the analysis, development, implementation and configuration of the students’ management information system for the University of Lay Adventists of Kigali (UNILAK); she also configured the digital library system (koha) as well as dspace digital repository for the university. She joined Hobuka LTD in 2010 and she is a member of the development team where she is in charge of analysis, conception and implementation of customers’ software, and contributes in looking for prospective customers for the developed applications. Apart from software development field experience, she has been teaching web technology and internet modules within various universities such as the Adventist University of Central Africa (AUCA), Rwanda Tourism University College, UNILAK. She holds a bachelor degree in Information Management from the Adventist University of Central Africa and a MBA majoring in Finance from the University Of Lay Adventists Of Kigali. 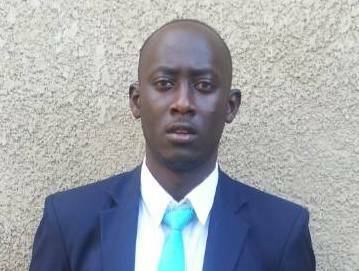 NIYONSHUTI Eric joined HOBUKA Team in October 2016. He is doing his Bachelor Degree in Electronics & Telecommunication Program at ULK (Université Libre de Kigali).